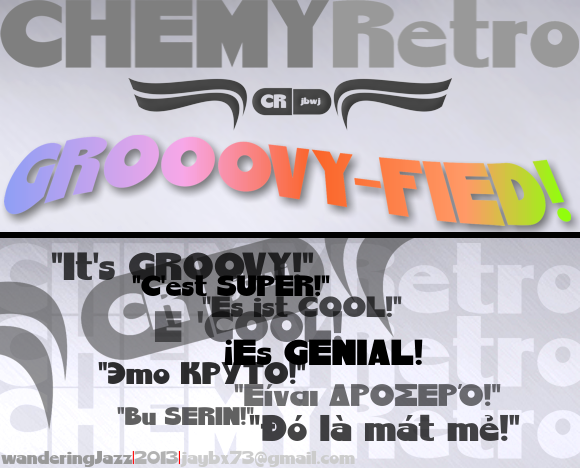 A new groooovy 60s/70s font I created from scratch. I want to share my creations to the font/art community. Credit is fine, but not essential. I like to see what you do with them.